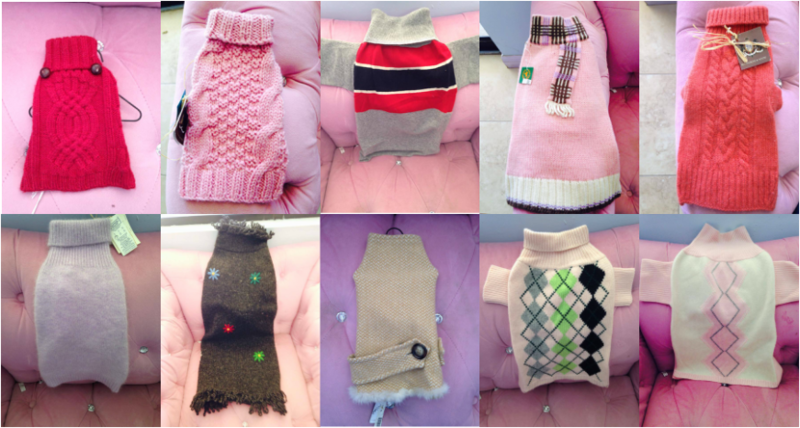 These clothes are only found at Puppylicious and they all have very good prices! We also sell them in all sizes. Hurry before your favorite outfit is sold out!